Join the team at Tweed for an hour masterclass on the MAGIC BEHIND THE BARREL AGED PINA COLADA. Learns tips of the trade and insider jokes and stories from behind the bar. Join award winning bartender Emil Areng, as he shares with you his tricks of the trade, insider secrets and a few bartender jokes over a "Kask Cocktail"
Join us at Hobo Hotel for world class cocktails and good times. Doors open at 11PM on Saturday Dec 8th. First come, first served. BCA is going on tour and this is our final stop! We will announce all Swedish and the Global nominees at Hobo Hotel on Wednesday November 7th. Doors open at 6PM. BCA is going on tour and this is our third stop! We will announce all Norwegian nominees at Himkok on Tuesday November 6th. Doors open at 6PM. BCA is going on tour and this is our second stop! We will announce all Danish nominees at GILT on Monday November 5th. Doors open at 6PM. BCA is going on tour and this is our first stop!  We will announce all finish nominees at Tislaamo Distillery Bar on Sunday November 4th. Doors open at 6PM.